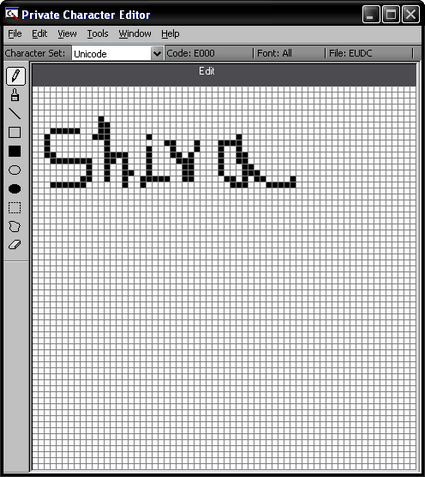 Windows XP has got a hidden graphics tool called Private Character Editor which you can use to create unique letters and logos for your font library and icons. To access this tool go to startmenu > run> type “eudcedit” (except the quotes). Till now I was not aware of this tool in windows, were you aware of this tool?